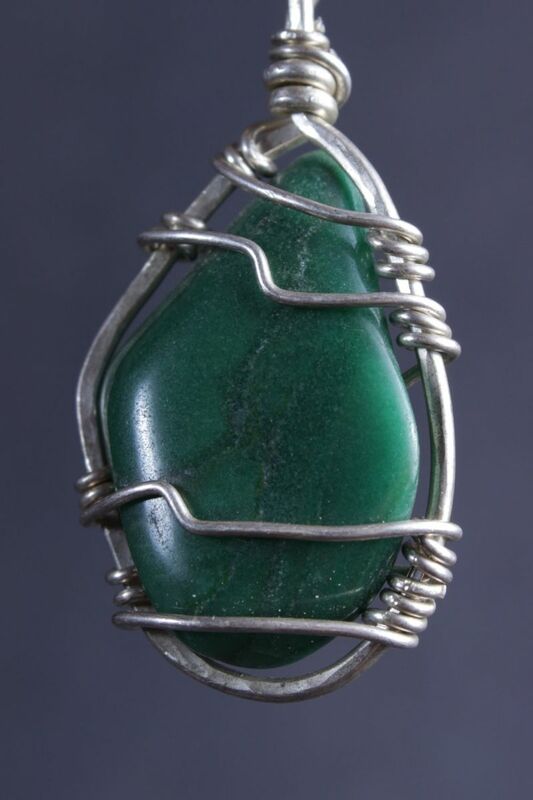 This beautiful pendant is made of bloodstone, which I cut into a diamond-like shape. 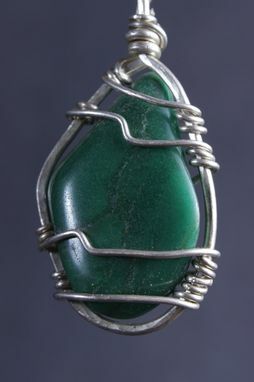 Before I wrapped it with hammered sterling silver wire, I hand polished it perfection to reveal and highlight its natural color. This pendant can be worn with any of our silver necklaces.